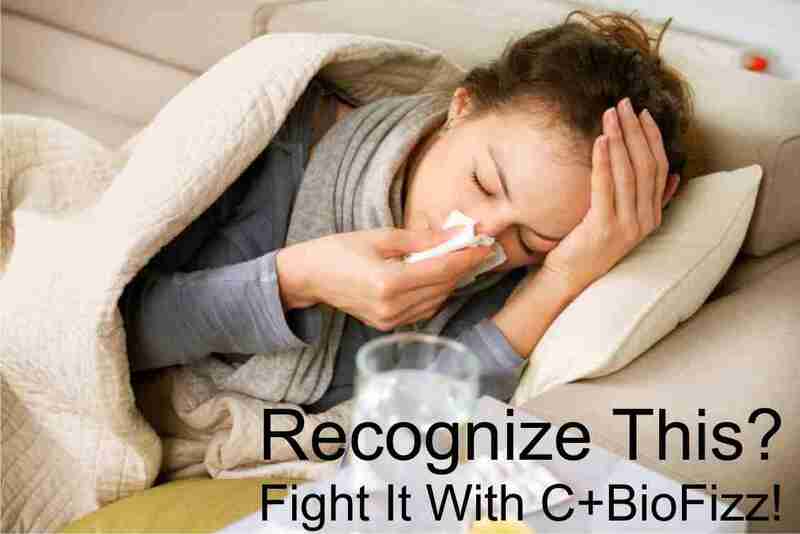 C+BioFizz Supplement Gives You And Your Family a Boost To Stay Healthy! 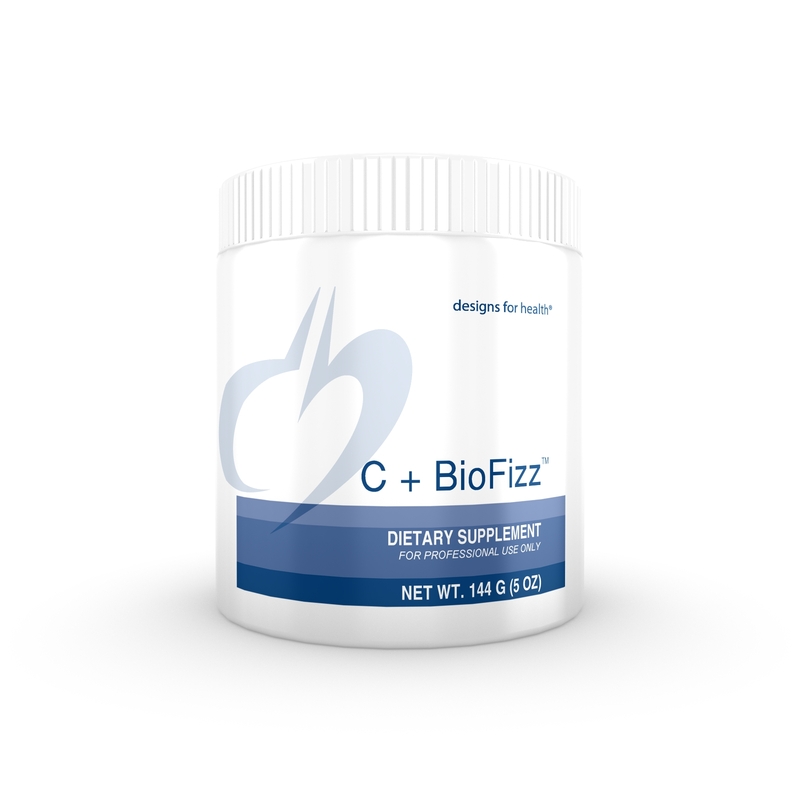 C+BioFizz™ is a proprietary blend of vitamin C and three unique bioflavonoids – naturally occurring plant substances found in brightly colored fruits and vegetables. This product is an effervescent, orange-flavored powder and contains no fructose or other unfavorable sweeteners. With a therapeutic amount of vitamin C plus the three powerful bioflavonoids, C+BioFizz™ simplifies getting optimal doses of these critical nutrients in a delicious-tasting beverage. Vitamin C, also known as ascorbic acid, is a water-soluble vitamin naturally present in some foods and used by many as a dietary supplement. Vitamin C is an essential vitamin, which means it cannot be made in the body and must be obtained from food or through supplements. 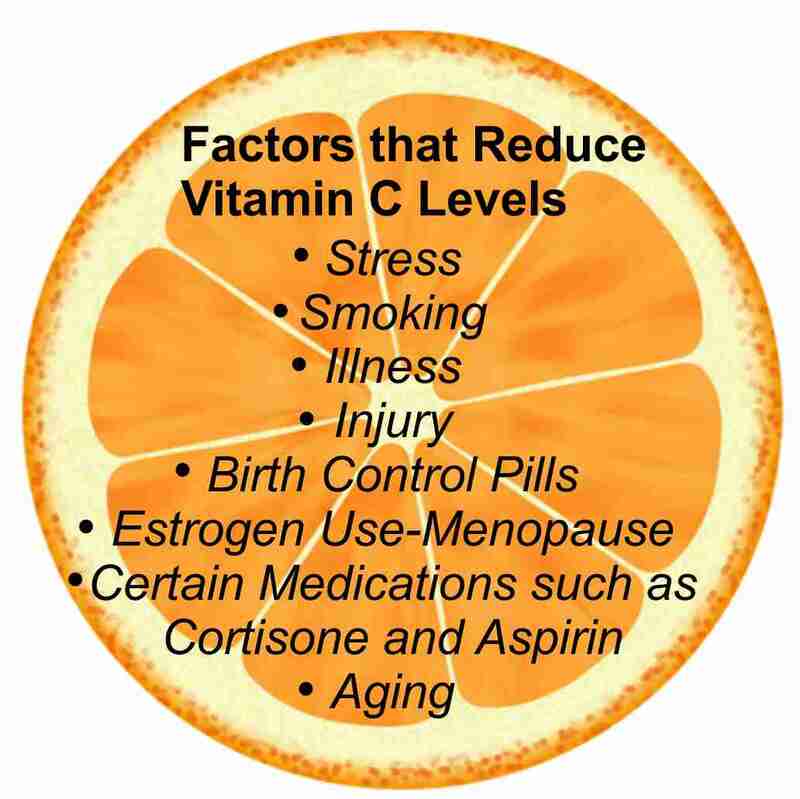 Vitamin C is a wonder nutrient, and is essential for immunity, bone maintenance, collagen formation (collagen is an essential component of connective tissue), and a broad range of other biological functions. Quercetin is a highly concentrated bioflavonoid found in citrus fruits, red wine, and tea. Sometimes called the ‘king of the flavonoids,’ this powerful antioxidant supports the immune system as well as a healthy inflammatory response. 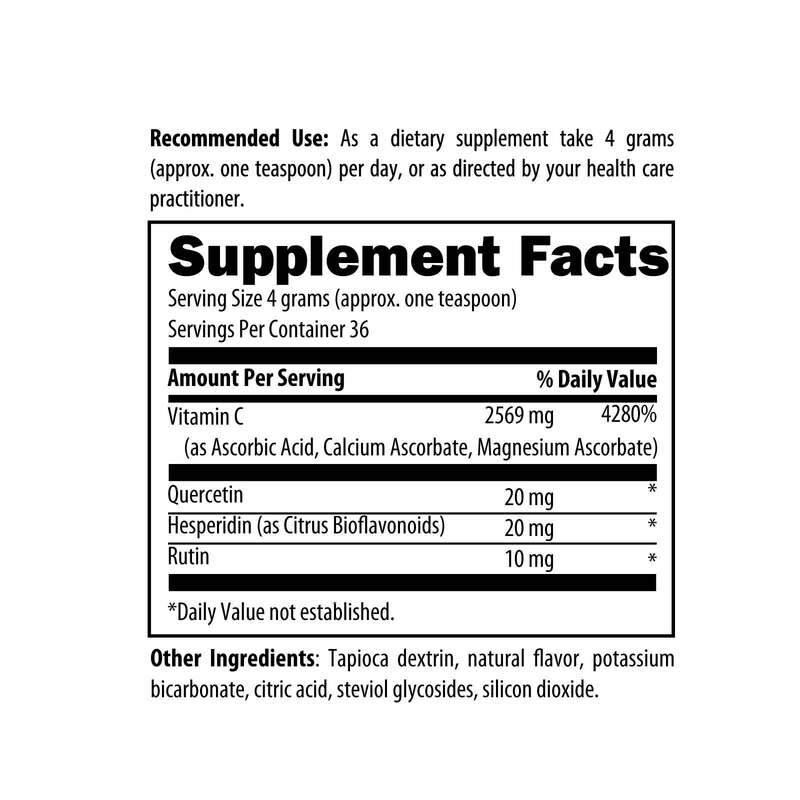 Hesperidin, another powerful but lesser-known bioflavonoid, can be found in oranges and grapefruits. Rutin is found in asparagus, citrus fruits, and berries such as cranberries and mulberries. Vitamin C and bioflavonoids are found together in nature, because they work synergistically; for instance, oranges are rich in both vitamin C and the bioflavonoid, hesperidin. The inclusion of bioflavonoids in C+BioFizz™ helps the body properly absorb and use vitamin C, and assists in preventing vitamin C from being destroyed by oxidation. All three bioflavonoids in C+BioFizz™ – quercetin, hesperiden and rutin – are noted for their protective, antioxidative and immune-supportive properties as well as their support for a healthy inflammatory response. They are also recognized for supporting heart health and their role in assisting to create a positive microbial balance in the body. Quercetin, hesperidin, and rutin, especially when paired with vitamin C, work together to protect and preserve the structure of blood capillaries, supporting blood vessel health.